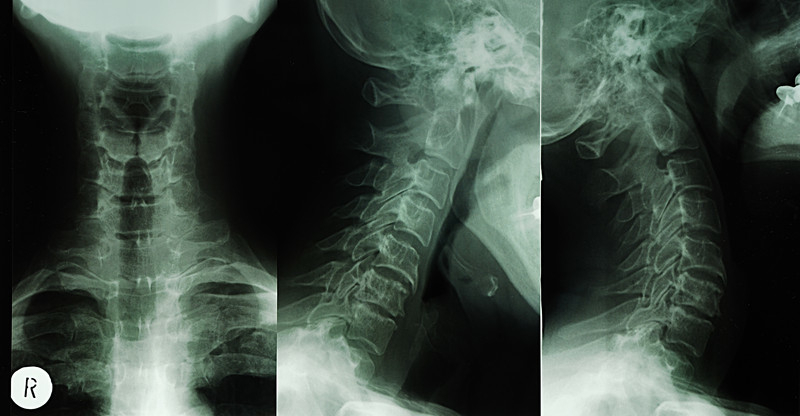 Spinal fractures may occur for several reasons, including osteoporosis, cancer or trauma. No matter the original cause, back or neck pain is a main symptom. The pain is usually very sharp or stabbing and located in the lower to mid back, though it can also be felt at the front of the spine in some cases. Pain clinics can treat compression fractures with one of a few methods. While less invasive methods are attempted as a first resort, surgery is necessary in some cases. Most patients will have success with the methods mentioned here. 1. Pain medication and rest. This may sound overly simple, but in individuals with healthy systems, the body is often able to repair itself. 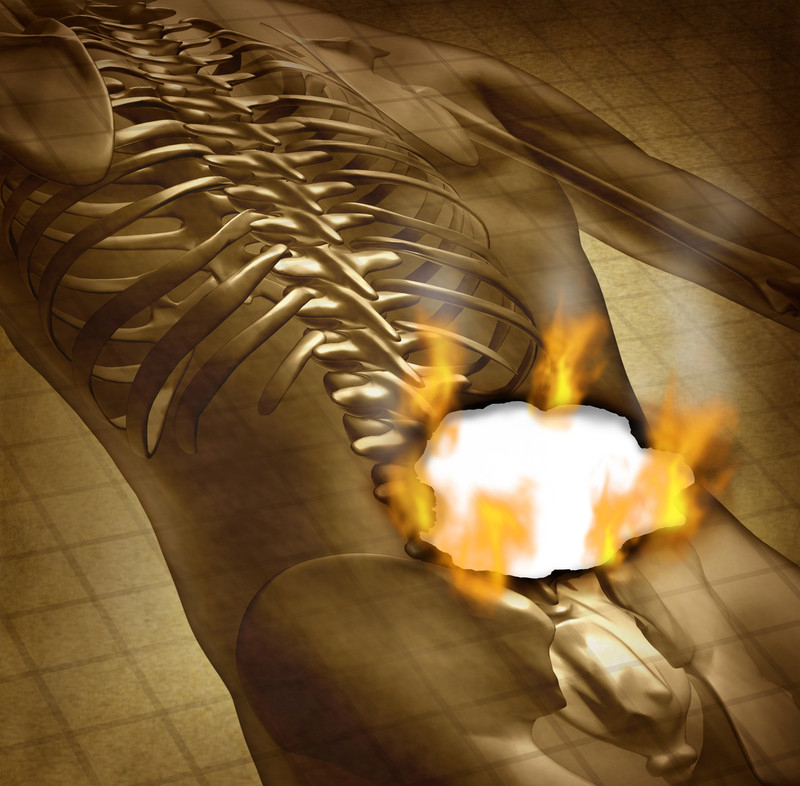 Anti-inflammatory medications can help reduce the pain and the rest allows the spine to heal. The majority of compression fractures will take 2-3 months to heal with rest. The doctor may recommend wearing a brace, but this is usually limited as it can result in weaker bones overall. If bed rest does not help the spine or if pain is still very severe after eight weeks, doctors may recommend a more invasive procedure. 2. Vertebroplasty. This outpatient procedure is done under local anesthesia in most cases. Some patients require general anesthesia and may end up staying longer in the hospital, depending on how many vertebra are affected. Vertebroplasty involves injecting bone cement into the crushed or collapsed vertebra while the patient is lying face down on the table. The cement freezes any small particles into place and stabilizes the spine. This can be used on several vertebra, as needed. The procedure has a 90% success rate, though if it fails, the method may be repeated. It is also low risk for complications and patients will be able to resume normal activities once they have recovered from the injections. 3. Kyphoplasty. This procedure is very similar to verebroplasty, but is best for vertebra that have collapsed too much to be restored with only bone cement. 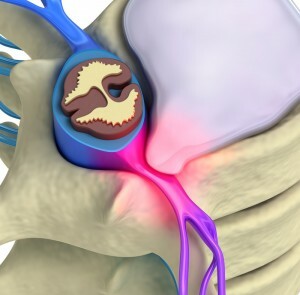 Instead, a small balloon is placed inside the vertebra and is carefully inflated to lift the bone and create a space. This is usually done under local anesthetic in an outpatient clinic. Cement is injected into the space made by the balloon to create a sturdier support for the bone. Again, this may be repeated in several areas, if necessary. The end result is added height and stability in the fractured area. Each of these more invasive methods requires bed rest for at least 24 hours after the injections. 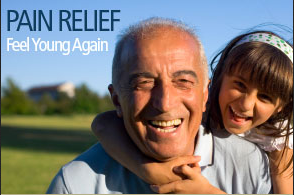 However, the recovery time is fairly rapid and pain relief occurs in at least 90% of cases. No heavy lifting or strenuous activity is recommended for at least six weeks. Most patients find that they have better mobility than before the procedure, in addition to reduced pain levels. Pain clinics can work with patients to choose the best option for the patient’s needs. X-rays or an MRI will be necessary to get a better idea of the extent of the fracture and to determine which treatment method will work best. One area of pain management that is growing exponentially is the use of topical pain medications. Essentially this involves either applying a patch, a gel, or a cream to the area overlying pain and having it absorbed through the skin relief. This does not refer to pain patches that have a goal of getting the medicine into the bloodstream such as a fentanyl patch. 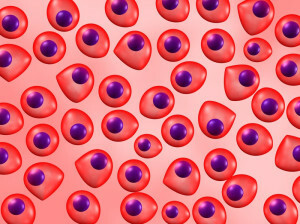 In fact, the goal of topical pain medications is to have as little as possible get into the bloodstream, with the bulk of the medication going into the area of pain only. The benefits of topical pain medication include the fact that less side effects are seen since not much gets into the bloodstream. In addition, it is possible for the medications to reduce the amount of oral pain medications necessary for relief. The most common type of topical pain medication involves nonsteroidal anti-inflammatories. There are now FDA approved options such as diclofenac and Voltaren which have been shown to work extremely well for joint arthritis and soft tissue injury. In addition, published studies have shown that the topical medications are able to achieve a higher local concentration in joints and soft tissues when compared with oral medications of the same variety. 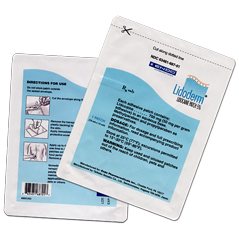 Another type of topical pain medication is lidocaine patches. Patches are able to numb the area with a slow release of the numbing agent, and the patch lasts for approximately 24 hours before needing replacement. A third option for topical pain medication includes capsaicin. Capsaicin is made from chili peppers and works as an irritant, inhibiting the transmission of pain. The effect is a hot, slightly burning sensation that can reduce the overall pain in the area dramatically. 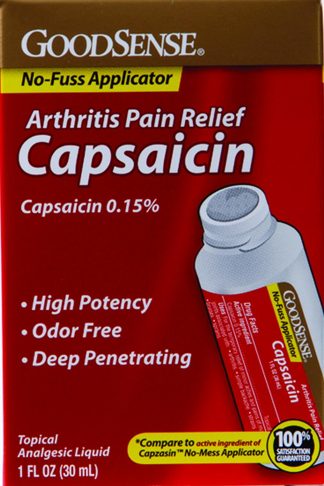 There are really no side effects from topical capsaicin. Dexamethasone is a topical medicine that can help with pain control as well. It is typically useful in the therapy setting where an instrument can push the steroid into the soft tissues. This is typically called iontophoresis and otherwise, dexamethasone has minimal usefulness with hand placement on the skin. Arnica is an herbal agent that is sometimes used in topical pain creams. There have been published studies showing that Arnica can work very well for joint osteoarthritis. Usually, topical pain medicines are ordered by pain management doctors through a compounding pharmacy. The lidocaine patches however, are simply available in a box as a prescription. Overall, topical pain medicines have dramatically increased in popularity for pain management for numerous reasons. With their low risk profile, high effectiveness, and ability to decrease the normal amount of pain medicine required by mouth, topical pain medicines will continue to increase for pain relief. 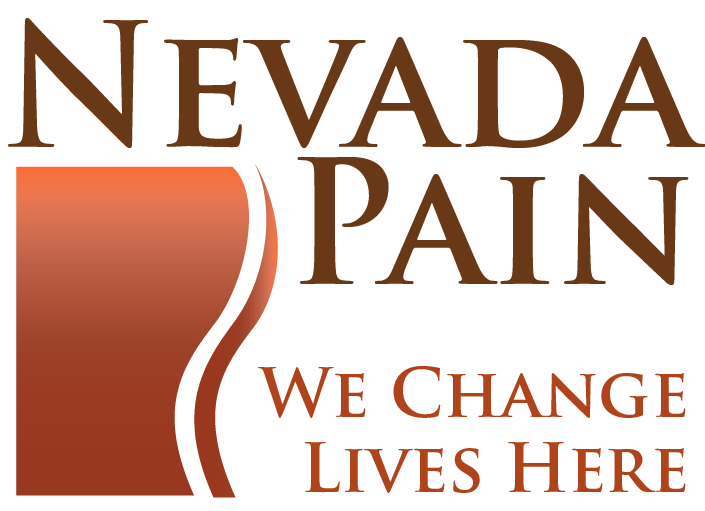 The Nevada Pain Network connects those in need with the top Pain Management Doctors in Las Vegas. The Network offers Board Certified Las Vegas pain doctors, Las Vegas chiropractors, physical therapy, spinal decompression therapy and acupuncture. Over 50 insurances are accepted at several locations. Call (702) 323-0553 for more information and scheduling today! Time is usually the best treatment for uncomplicated back pain. Over 90% of back pain gets better no matter what the treatment after six to 12 weeks. In cases of serious or incapacitating pain from an accident, immediate emergency care is needed. If pain in the lower back grows worse with time or rest, a Pain Management Doctor in Las Vegas may be needed to do a work up of your back pain to help guide you on an appropriate program plan of healing. Back pain rarely needs surgery, but physicians do take every effort to reach a definite diagnosis and administer appropriate care based on patients concerns. On average, acute back pain is a simple strain and the pain of the self-limiting condition will alleviate in 4 to 6 weeks, with or without medical intervention. In unusual circumstances, back pain can be a symptom of serious pathology or a forerunner of a medical disability, so Las Vegas Pain Management Doctors do take any complaint of low back seriously and strive for a diagnosis of the problems origin. Patients may try alternative therapies without a proper diagnosis, and this can exacerbate a disability or accelerate progression of an acute strain into a chronic condition. An accurate diagnosis delivered in a positive manner will avoid inappropriate or unnecessary surgery or treatment for the patient. There are many indicators doctors look for when determining if the back pain is more serious than a simple strain. If pain persists, becomes severe, or becomes associated with other symptom, these can be red flag indicators. In addition to these indicators, special tests and imaging studies can help evaluate the reported symptoms. Weakness in one leg or foot. Could be possibly be stress or encroachment of spinal nerves. Radiation of numbness and pain down one, or both legs could indicate a herniated disc or other pathological process. This does not mean surgery has to be performed immediately, but it should raise the eyebrow for further evaluation. Kidney stones or a kidney infection can cause acute back pain that affects rest. Decreased urinary detention or loss of bladder control could be caused by a lumbar disc protrusion affecting the spinal cord. This may be an emergency, and needs to be worked up right away. What tests diagnose back pain? To determine if a structural problem may be the cause. X-rays, MRI studies, or a CT-myelography might be ordered at a pain clinic in Las Vegas after a good physical exam with detailed case history. Imaging studies can help confirm or detect bone disease, non-musculoskeletal back pain causes, nerve root impingement or a disc herniation with progressive neurological signs. It may be necessary to move forward with a nerve conduction study to see the extent of nerve damage. If it is unclear why one’s back is hurting, a diagnostic injection such as a medial branch block or a selective nerve block may be necessary and provide valuable information. Between the physical exam, imaging studies and further testing, pain management doctors in Las Vegas are typically able to establish a diagnosis and implement the best treatment possible. In over 90% of cases, back surgery can be avoided with proper conservative pain management treatment. 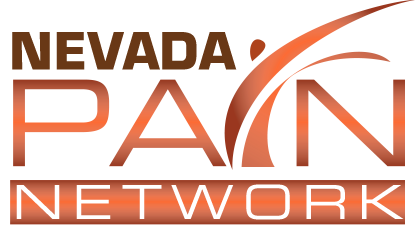 The Nevada Pain Network connects those in pain with pain management Las Vegas trusts. Call (702) 323-0553 for more information and scheduling today! 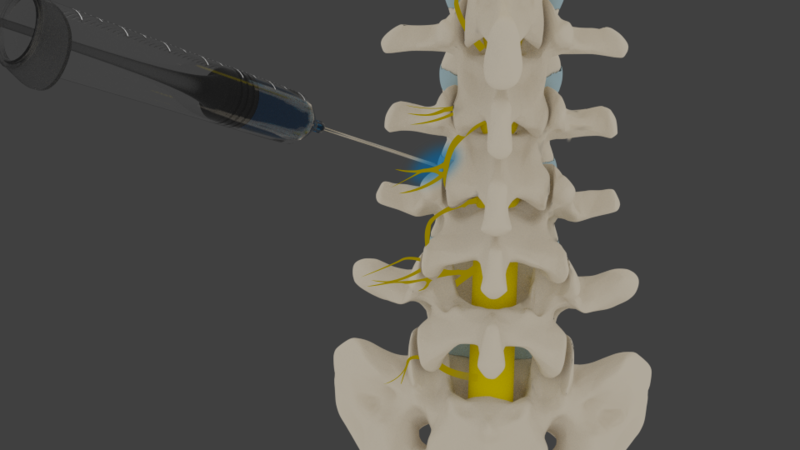 A medial branch block is an injection of a local anesthetic and steroid outside of the spinal joint space near the medial branch, which is the nerve that supplies the joint. Medial branch blocks are usually performed for patients with low back pain due to arthritis of the facet joints or for mechanical causes of low back discomfort. What exactly is a medial branch block? There are joints located within the spinal area called facet joints, and the medical branch blocks work to provide different sensations to these joints. The joints located within a spine are very small in size, as they are close to the size of a thumbnail, yet they play a crucial role in proper spine functioning. 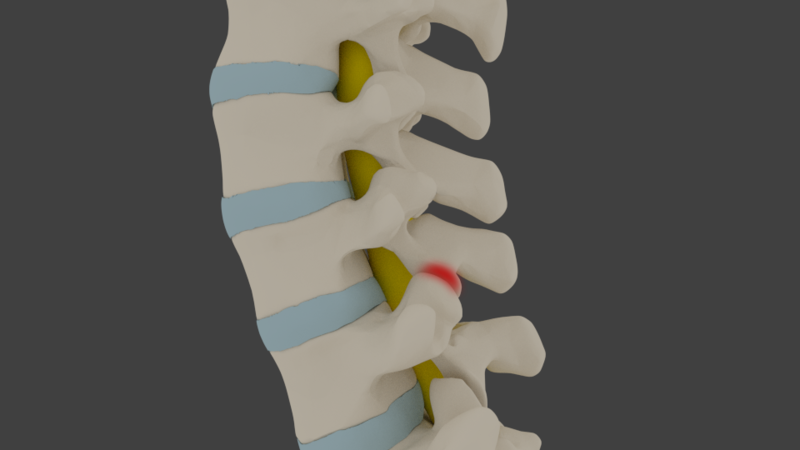 The joints are located on either side of the spinal cord, and they allow the spine to work within its full range of motion. Can the medial branch block be effective for pain relief? 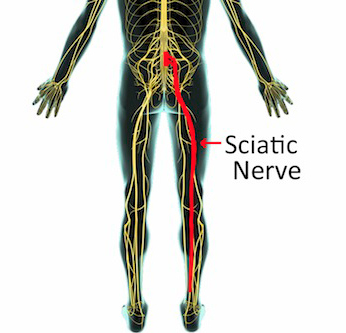 When pain is experienced within the spinal area, blocking the medial nerves can provide the patient with relief. This is because the branches of the nerve endings are no longer able to send of the signals of pain to the brain, thus stopping the discomfort completely. Which conditions are treated with a medial branch block? A medial branch block is used to treat a variety of painful conditions that are present within the spinal area. There are two causes of the pain that are treated through the use of medial branch blocks. When the pain experienced is caused by degenerative facet arthritis, or irritation to nerves within the spine, blocking off the branches can be effective for treatment. The pain that is experienced in the joints or nerves may be caused by trauma to the area, damage associated with wear-and-tear, conditions such as arthritis, or whiplash to the spine. What tests are done before the medial branch block? In order to determine if the medial branch block will be an effective method of treatment, there are a few tests the patient must undergo prior to having the block done. These tests determine the cause of pain in the spine, and rule out other problems that could be causing the pain. Various testing methods include x-rays, magnetic resonance imaging (MRI), physical exam and nerve conduction studies. Are there more than one type of medial branch block? 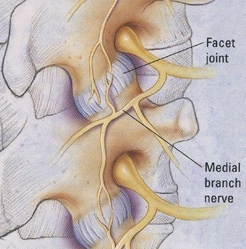 There is only one type of medial branch block, but there are two different reasons a medial branch block is performed. The first reason is considered to be diagnostic, while the second type is therapeutic. Regardless of the type of block that is completed, they are both done in a similar manner for the patient. A Las Vegas Pain Doctor will perform the procedure in an outpatient facility, and anesthesia is used during the process in order to allow the patient to remain comfortable during the procedure. 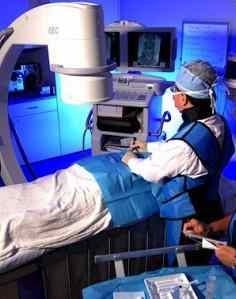 During the medial branch block procedure, a special tool that allows the Las Vegas Pain Management Doctor to see a live image x-ray is used. This x-ray allows the doctor to see the work he is doing in real time, as any surgery with the spinal area of the body needs to be done precisely. By using the x-ray image, the doctor will insert a needle into the spinal nerves, in order to numb the area and stop the pain. The needle can contain numbing agents, steroids, and other medications. 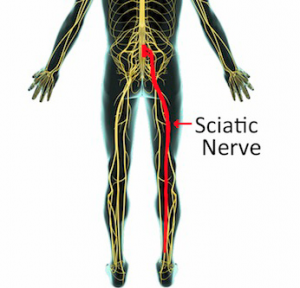 By inserting the needle into each nerve ending, the pain will be blocked. What happens after the medial branch block procedure? After the medial branch block procedure is completed, the patient is monitored for an hour, which allows the Las Vegas pain management clinic to ensure there are no negative side-effects to the medicine used, and to evaluate the pain within the spinal area. For those who receive this treatment, the success rate is high, with effectiveness of 8 to 90 percent. If the procedure is effective and wears off, then another procedure can be performed. Or the patient may then have a radiofrequency ablation, which may offer 12 to 18 months of consistent pain relief. 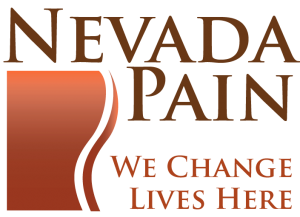 If you or a loved one has a chronic back pain problem, then let the Nevada Pain Network help you! 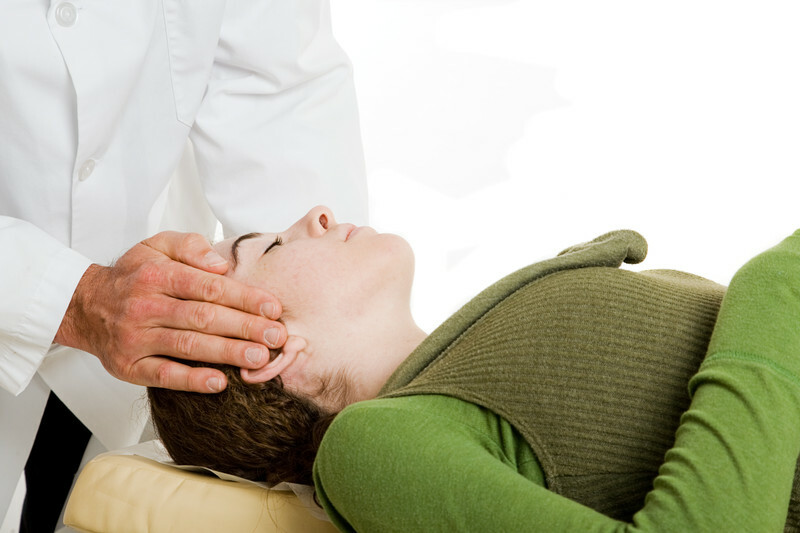 The Network offers Las Vegas pain clinics in numerous locations with Board Certified doctors. The Network offers pain management Henderson NV and Las Vegas trust. Call (702) 323-0553 for more information and scheduling today! 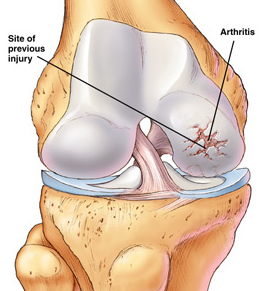 Arthritis of the knee can originate from a number of conditions with painful symptoms. Osteoarthritis (OA) is the most common form of knee arthritis, generally affecting middle-aged and elderly people. Osteoarthritis is a slowly progressive degenerative disease, in which the joint cartilage has deteriorated and worn away from normal wear and tear. With rheumatoid arthritis (RA) this is a type of inflammatory arthritis that can occur at any age generally affecting both knees, destroying the joint cartilage. Post-traumatic arthritis – this type arthritis develops after a knee injury such as a fracture, meniscus tear, or ligament injury and can take years to show up. While there is no direct cure for this condition, there are a number of viable treatment options to pursue. The main goals of the outlined treatment options are to slow the rate of symptomatic progression, return joint function to the patient, and preserve the mobility of the joint. Medication can be very helpful in the removal and prevention of arthritic symptoms of the knee. These may come in the form of over-the-counter pain relievers and anti-inflammatory drugs, but may be replaced by prescription-strength medication if the symptoms are deemed severe enough by a physician. The first step involves over the counter medications. For exacerbation periods, opiates may be very helpful for short term periods. In addition, there are topical pain medications available such as capsaicin, NSAIDS and others for significant relief. Exercise of the area where arthritis is present can help to strengthen the surrounding muscles and reduce wear-and-tear on the bone. It is also important to the patient to exercise this area in a comfortable manner as it will also stimulate blood flow to the area promoting repair. This extra blood flow will carry nutrients to the area and help stimulate the healing process. In cases where inflammatory arthritis has resulted in significant pain, a joint injection may be administered to provide relief. The Pain Management Doctor will inject a numbing agent and steroid into the joint in order to provide symptomatic relief. The pain relief from a steroid injection may last weeks to months. Hyaluronic acid injections can help replenish the lubricating material in the arthritic joint. 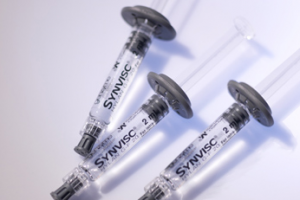 One of the brand names is Synvisc and is administered every two weeks as a series of three. HA injections have been shown to offer a 65% good to excellent result for up to one year. A new type of injection is increasing in popularity called platelet rich plasma therapy (PRP Therapy). The injection is low risk and outpatient, and has been showing excellent pain relief along with the ability to potentially preserve cartilage. PRP involves a simple blood draw from the patient with it being spun in a centrifuge to concentrate platelets and growth factors for immediate injection into the knee. In cases where arthritic damage has refused to respond to non-invasive treatments, surgery may be recommended for a more permanent relief. This is a last resort. Pain is an inevitable human experience. But chronic pain that is not manageable with the simple administration of an analgesic or any conservative pain management calls for advanced pain intervention at a Las Vegas Pain Management clinic. 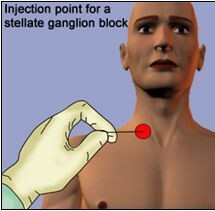 The stellate ganglion is a sympathetic nerve chain supplying nerve impulses to the head, neck, chest and arms. Initially, a stellate ganglion block is a type of nerve block diagnostic procedure which is done to determine the source of a patient’s pain and in the process, provide a temporary pain relief for the duration of the nerve block. For a procedure that takes only 5-10 minutes to complete, it is a highly complicated medical procedure. It is therapeutically indicated for chronic pain conditions, such as refractory chest pain or angina, herpes zoster affecting the face and neck, and trauma. This is also to prevent subsequent pain in phantom limb pain and complex regional pain syndrome (CRPS). Stellate ganglion block is also indicated for prognostic purposes to determine if a more permanent treatment such as surgery can be successful to treat vasospasm, embolic phenomenon, Raynaud’s phenomenon, scleroderma, obliterative vascular disease and frost bites. The reason is the anatomical location of the area involved. As the patient is placed lying on his back with the neck extended, the local anaesthetic or steroid is injected using a 25-gauge needle introduced between the trachea and the carotid sheath or at the head of the first rib adjacent to the vertebral artery. The procedure is often performed with image guidance to assist the pain management doctor in Las Vegas and avoid misplacement of the needle and puncturing adjacent major arteries and veins. Structures including the internal jugular vein, carotid artery, thyroid artery, vagus nerve and brachial plexus are life-threatening if punctured. To guide the direction of the needle, the usual landmark technique may not be too reliable. During a fluoroscopy assisted procedure, a radiopaque dye is injected to further visualize and confirm the needles position. In some cases, an ultrasound image can be used. Once all possible vascular injection is ruled out, the local anaesthetic with the steroid is then injected. Once the procedure is done and the patient is brought to the recovery room, monitoring for signs of complications will be even more vital. Blood pressure monitoring, pulse rate, pain score level, and skin temperature changes on the affected arm are crucial baseline data. As the local anaesthetic takes its full effect, any of the following signs can be experienced; hoarse voice, difficulty swallowing, “bloodshot” eyes, nasal stuffiness, and tingling sensation in the hand. As the medication wears off, these symptoms will eventually disappear. Stellate Ganglion Blocks may be very effective for alleviating pain from refractory chest pain or angina, herpes zoster affecting the face and neck, RSD and CRPS. The pain may be relieved for weeks to months at a time, and then be followed up with a radiofrequency ablation. If you or a loved one is experiencing persistent pain from suspected RSD, angina, herpes zoster or unknown reason, call the best Las Vegas pain management clinics today at (702) 323-0553.